As expected, Apple has today announced an updated version of its Apple TV. 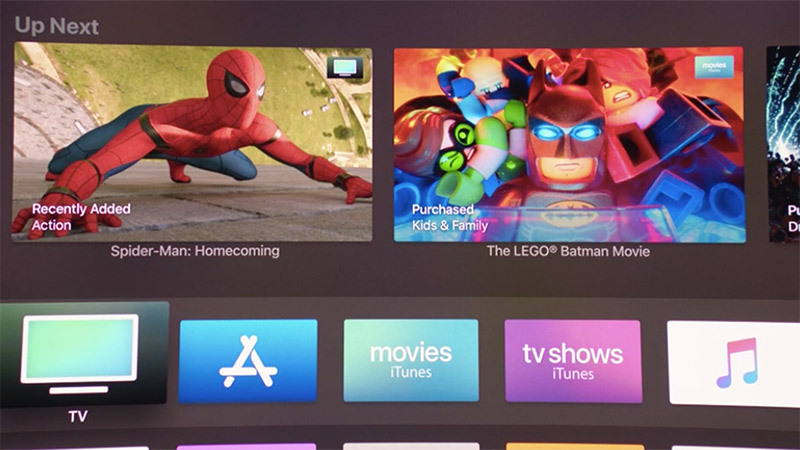 Called the Apple TV 4K, while this is the company’s fifth-generation media player/game console, it’s the Cupertino company’s first to support 4K video playback. Design-wise, the Apple TV 4K isn’t that much different from its predecessor – it’s still pretty much a black, round-rect puck that seeks to blend in with the rest of your AV equipment. But it’s a different story under the hood. 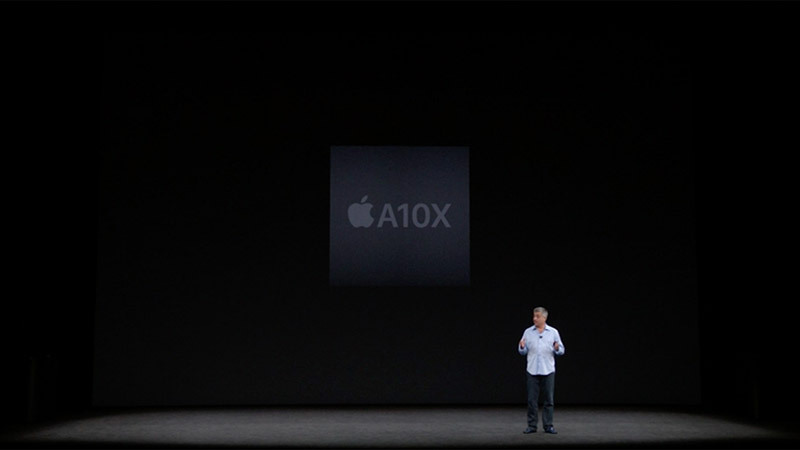 While the 2015 Apple TV uses an Apple A8 chip clocked at 1.5GHz, the 2017 Apple TV 4K uses the A10X Fusion, the same SoC used by the recent 10.5-inch iPad Pro and second-generation 12.9-inch iPad Pro. This means the Apple TV 4K has 2x the CPU performance and 4x the GPU performance of the fourth-generation Apple TV. And yes, there's also gigabit Ethernet connectivity and an HDMI 2.0a port. 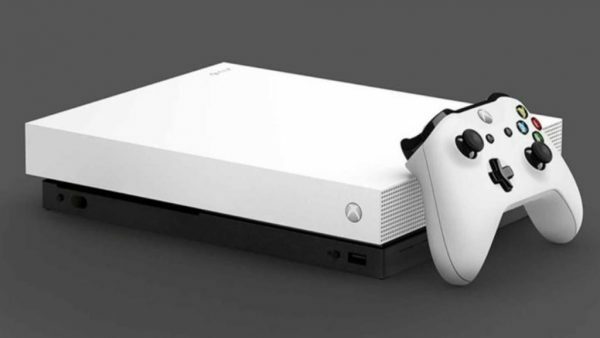 In short, this little set-top box is set to be a video streaming and gaming powerhouse. It’s not hard to deduce that the jump in processing power and memory bandwidth should lend well to the media player’s headline feature: 4K playback. 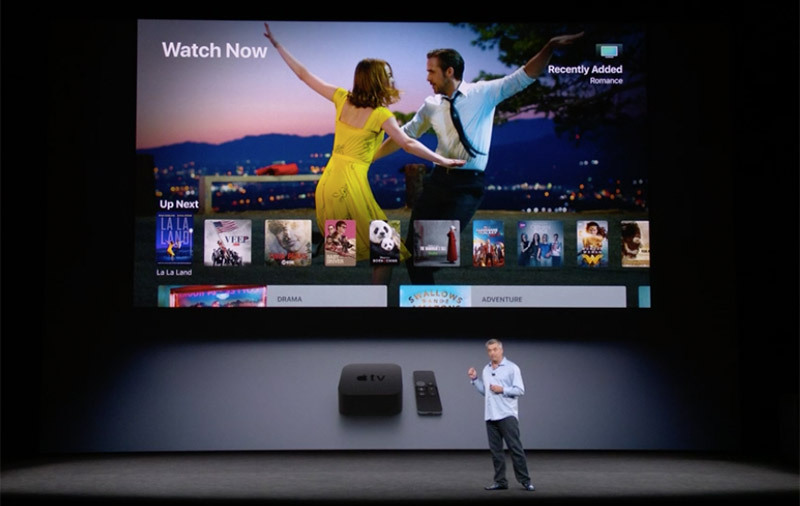 Running tvOS 11, the Apple TV 4K is capable of high dynamic range (HDR) too, with support for both the open HDR10 and Dolby Labs’ Dolby Vision HDR formats. 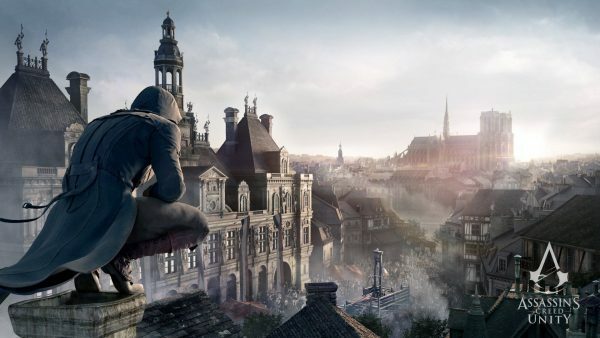 It also supports the HEVC (H.265) video codec to deliver 4K video at a smooth 60fps. This means the new Apple TV will also play nice with HEVC videos and HEIF photos captured by iPhone 7 and above devices running iOS 11. If third-party apps are the biggest story for the last Apple TV, third-party content providers are the biggest story this time round. 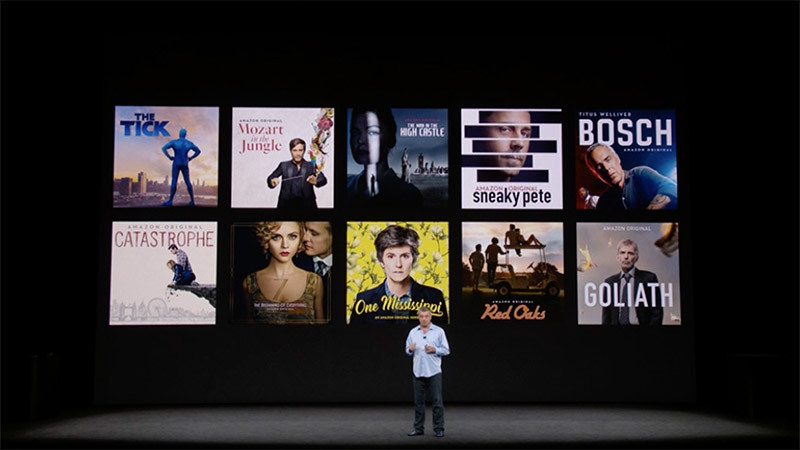 Apple is working with multiple partners to bring 4K and HDR content to the Apple TV 4K. 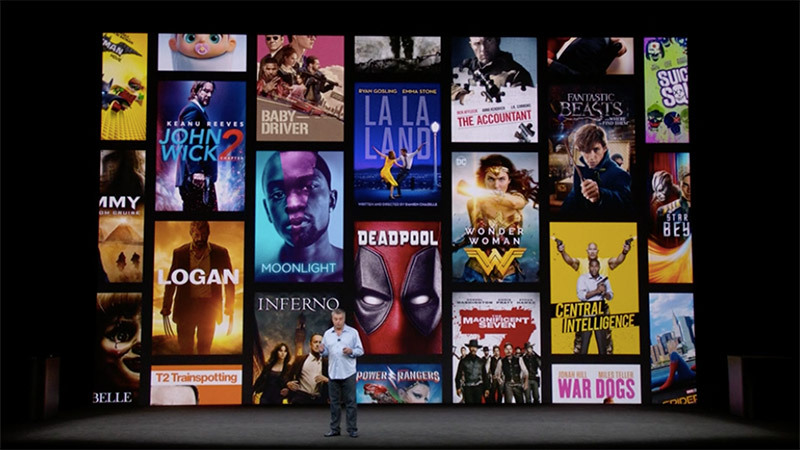 Film studios such as 20th Century Fox, Liongate, Paramount, Universal, Warner Bros., and Sony Pictures are bringing 4K and HDR movies to the iTunes Store. 4K movies are priced the same as HD, and Apple says if you’ve already bought the HD version on iTunes, you’ll automatically get the 4K HDR version (if available) for free. 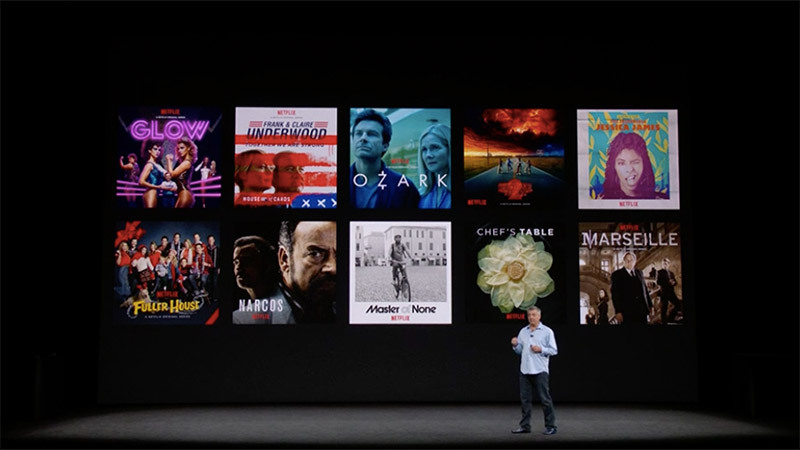 The Apple TV 4K can also stream 4K and HDR content from Netflix. Amazon is also onboard, with Prime videos in 4K and HDR to arrive later this year. Like the fourth-generation Apple TV, you interact with the Apple TV 4K using Siri, Apple’s intelligent personal assistant tech. 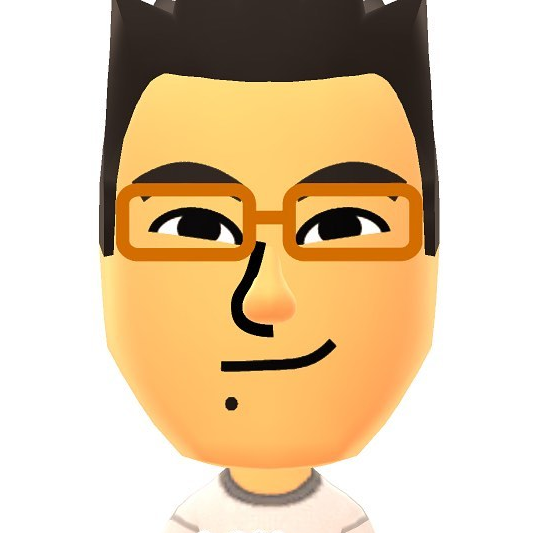 You can do things such as search for movies across multiple services or your favorite actors, or ask Siri for weather conditions and sports scores. All this is done through the Siri Remote (a.k.a. Apple TV Remote for regions that don't have Siri) that debuted with the fourth-generation Apple TV, but which seems to be getting a small redesign this year. We don't know if anything's changed internally, but from Apple’s photos, the new-ish physical remote still has a trackpad covering the upper third of the remote, but the Menu button is now more prominently labeled. We’ll update this post when we find out more, but fingers crossed there's more tech to make it easier for a user to tell which way the remote is facing when it's being picked up, since that's the main problem that plagues the older remote. 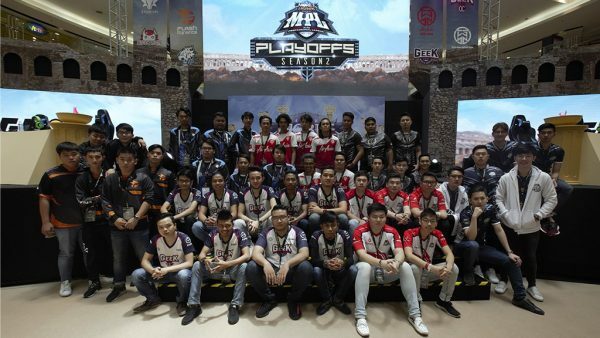 The TV app, which lets users discover TV shows and movies from many apps in a single place, and offer single sign-on for pay-TV apps, is also getting new features such as live sports and live news, and going to more countries outside of the U.S. Alas, Singapore isn’t in the list. The Apple TV 4K comes in 32GB and 64GB storage capacities, priced at RM999 and RM1,099, respectively. 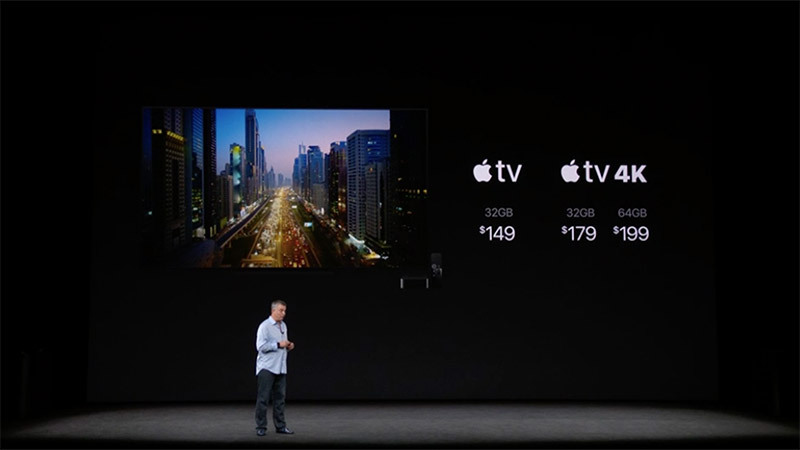 Pre-order starts this Friday, September 15, with delivery starting from September 22. tvOS 11, which also comes with features such as homescreen sync, automatic switching between dark and light modes, 4K screensavers (for the 4K model), AirPods support, AirPlay 2, and more, will ship with the Apple TV 4K, but is expected to drop for the current fourth-generation Apple TV the same week. Apple is also dropping the 64GB version of the fourth-generation Apple TV from the lineup, but is keeping the 32GB model around for RM849.